Enjoy the videos from my youtube channel (Bob McMichael). For best results, view in full-screen and highest resolution. Really enjoy your videos.I appreciate you taking the time to take a young man hunting with you. Some day he might be foung walking those hills with his own bird dog. You are a wonderful role model. Good luck hunting. Man…you are giving that kid a precious gift that he will carry with him for a lifetime. 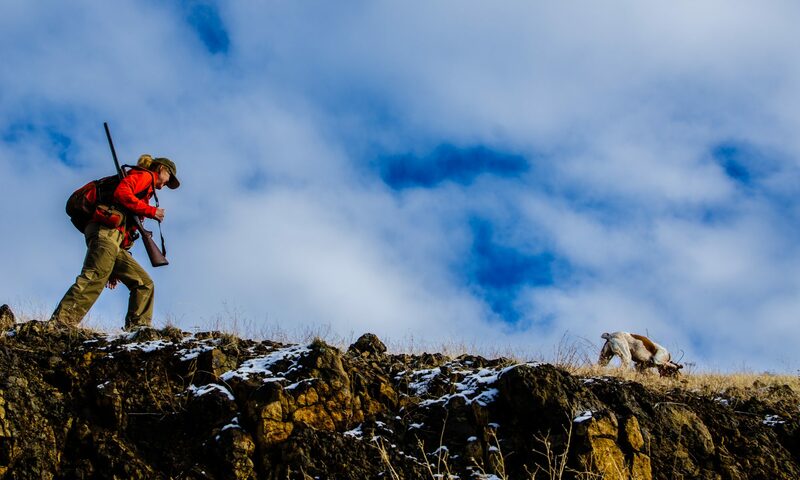 My dad wasn’t a hunter but he loved to hike with our dogs. Today, years after he has gone I find myself hiking and saying “Well, dad, I’m still hiking. Thanks”.